Why is Vancouver’s Housing Market So Hot? Another month, another real estate record. The hot local housing market is driven by a strong economy, additional market influences and low supply. 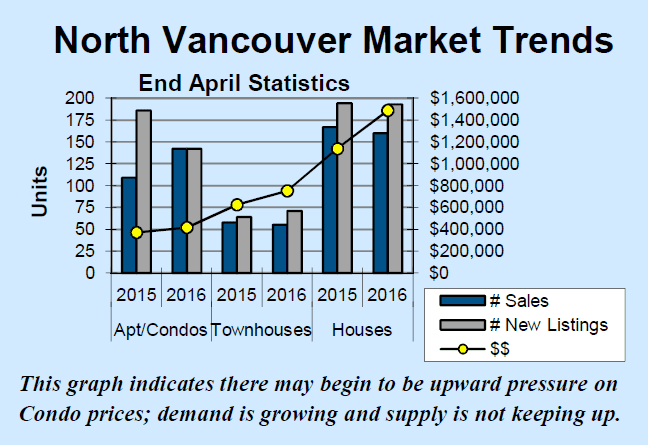 We’ve seen more than 3% growth in Greater Vancouver’s economy. 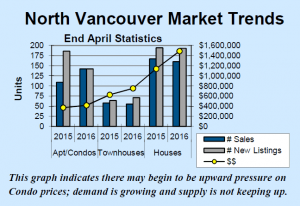 Throw in low interest rates, a low Canadian dollar and an increasing demand on a low supply there is no reason to expect that the Vancouver housing market will cool in the near future. Greater Vancouver’s economy is expected to expand by 3.3% in 2016, the third year in a row that growth will surpass 3%, says the Conference Board of Canada. In comparison, the Canadian economy will have only grown by about 1.8 per cent per year over the same three year period. Adding to those factors, our market is also experiencing a low supply of single family detached houses, constraining the supply side of the equation. Until one or more of these major influences changes significantly, there is no reason to expect that our housing market will cool or change quickly. Different neighbourhoods and different housing types often experience different trends – you can contact me for the details pertinent to your area and your home.